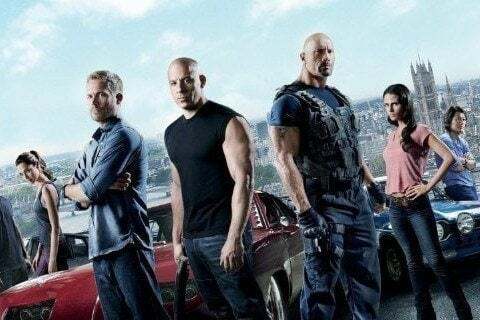 The sixth installment in the Fast and the Furious franchise follows Dom and his crew as they take on a team of mercenaries. Hobb gets mocked by being called three different Avengers. Over 100 cars were totaled for the film.